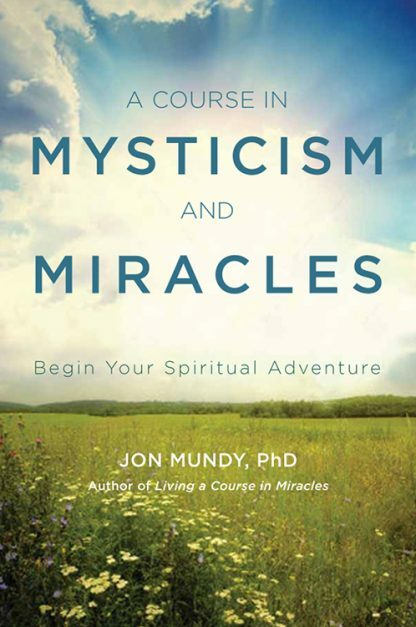 In this book, Jon Mundy explores the tenets of mysticism and the teachings of A Course in Miracles, a book now regarded as a modern spiritual classic. Mysticism is the core of all true religions, and its teachings offer a way, or a path, to living in harmony with the Divine. The Course offers deep insight into the workings of the mind. When studied together, they provide spiritual awakening, clarity, and understanding. Both informative and inspirational, A Course in Mysticism and Miracles can motivate us to do the work required to develop a contemplative life. Its insights reveal that peace is available to us all.